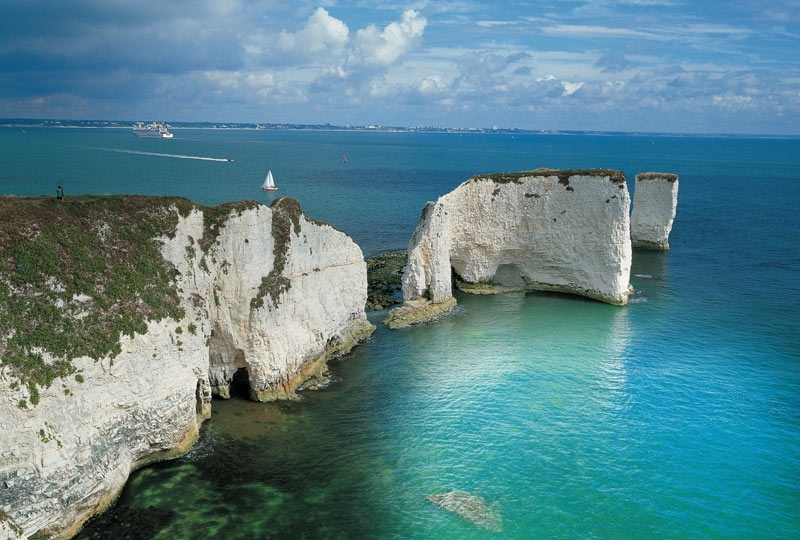 Bournemouth is situated in a sheltered bay on the south coast of England in the picturesque county of Dorset. With its sublime rural landscape and awesome coastline, this relaxed and ancient place offers fossil-strewn Jurassic cliffs, endless sandy beaches and a variety of wonderful architecture from beach huts to historic houses and castles with stunning gardens. Who could resist all this as inspiration for their artwork?